Andrew Heming's Blog: Should You Bulk or Cut First? 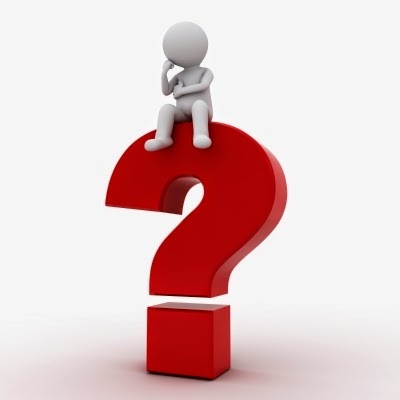 Want to know a trick that is used in Hollywood all the time – getting leaner makes you look bigger. Many people see their favorite action heroes on the big screen and think that they are really big. However if you saw those same actors in real life, you would likely be surprised at how small they really are. “But they look so jacked in (fill in their hit movie here),” you might say. It is amazing what being lean (and good camera angles) can do for making someone look big. Contrast this to what you see in many gyms – fairly big guys who are quite soft. If these guys got leaner, they would look bigger and turn some heads. The second reason I would choose leanness first is that it makes you more anabolic by optimizing your hormone levels. A classic example of this is bodybuilders post-contest. After getting down to extremely low body fat levels, most bodybuilders experience an amazing period of muscle growth following a competition. Even a great muscle gain program will not work forever. A good guideline for any training goal is to occasionally rotate training strategies. If you are trying to build muscle and after a while you find yourself hitting a plateau, switch gears for a while and focus on fat loss while maintaining your lean muscle. This will give your body the benefits I explained above and make your regular hypertrophy training a fresh new training stimulus to your body. Note: if you have been doing fat loss training for a while, switching to a hypertrophy phase can help build some fat-burning muscle and bust you through a fat-loss training plateau. Many people are scared to do a fat loss program for fear that they will lose muscle. This often happens when you follow the traditional fitness advice and do lots of long, slow cardio, and do light weight and high reps in the gym. However, proper fat loss training does not have to result in lean muscle loss. If you follow an athletic based-program that uses at least some heavy-weight training combined with high-intensity interval cardio, your body will not want to lose muscle because it needs the muscle there to survive the training. 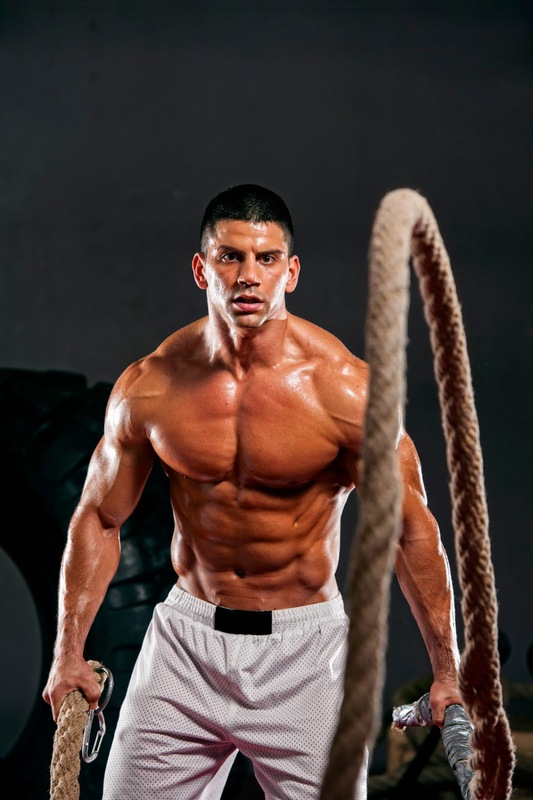 Some people who train like this may actually find that they gain some muscle while training for fat loss. Also, if you keep protein up (around a gram per pound is a good starting point) and eat sufficient non-processed carbs to support your intense training you muscles will be just fine. If you are new to my blog, click HERE for a huge list of post providing you with tons of free information on training and eating for fat loss. 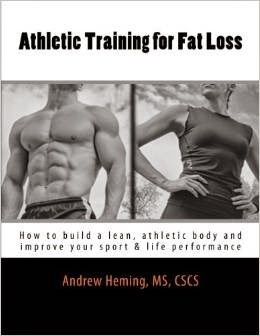 Also, for a complete guide to developing a hard, lean athletic body, check out my book Athletic Training for Fat Loss.